I am so very proud to announce the official launch of Kady Brownell Tent #36's new web page. 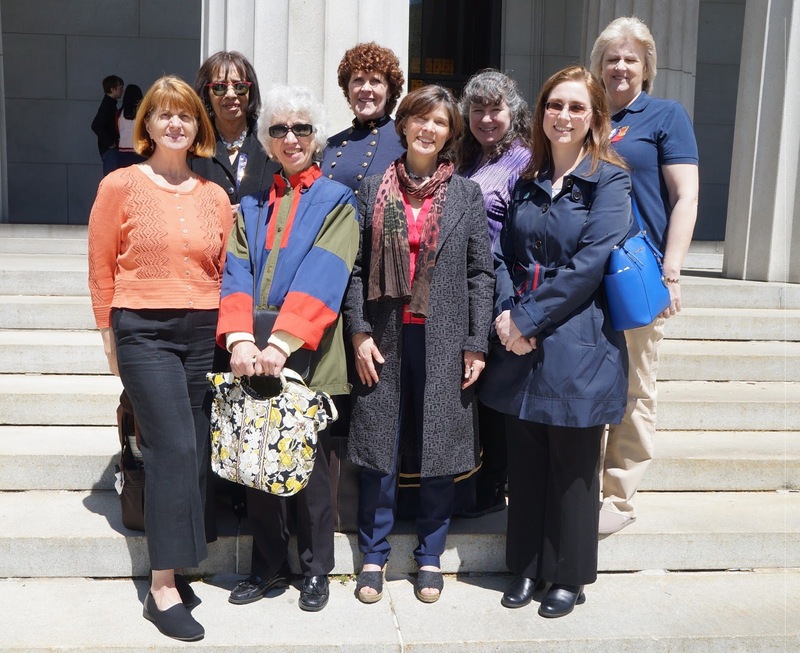 If you're a lady with Civil War ancestry, please visit and learn more about us and what we do! We also have a social media presence, thanks to our Facebook page. Please stop in and "Like" us to get all of the latest news about tent activities. New Goodreads Giveaway for "Publicize This!"